or even an island in Ontario? 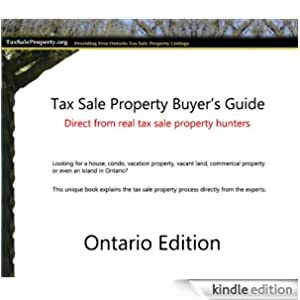 This unique book explains the tax sale property process directly from the experts. What is a Tax Sale Property? When can a lien be Reigistered?